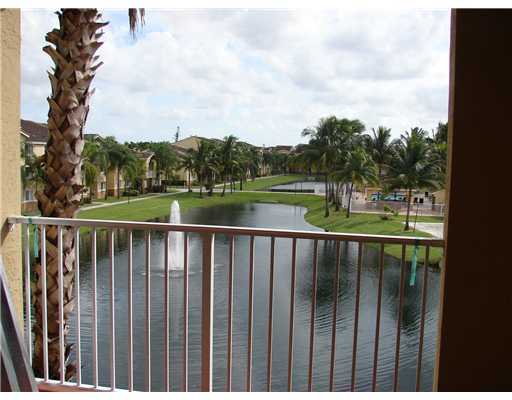 I have another nice 2 bedroom 2 bathroom available in Royal Grand with a Lake View located on 3rd floor. Water , Sewer & Trash included in monthly rent price. 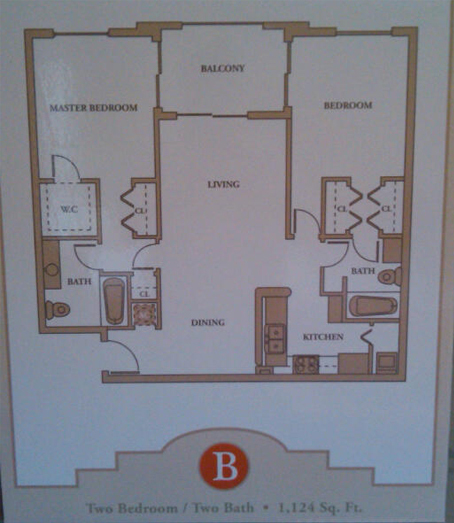 Tile flooring throughout unit, washer, dryer as well. Call me today to schedule a showing. This entry was posted in 2 Bedroom, March 2017 by Royal Grand Admin. Bookmark the permalink.